Our property management accounting and administration services include conclusion and management of letting agreements, preparation of monthly rent invoices and collection of remittances, handling of all accounting transactions for the property, calculation of service charges in accordance with various accounting formulae and preparation of VAT returns. We also take care of building insurance and the management of any damages incurred. 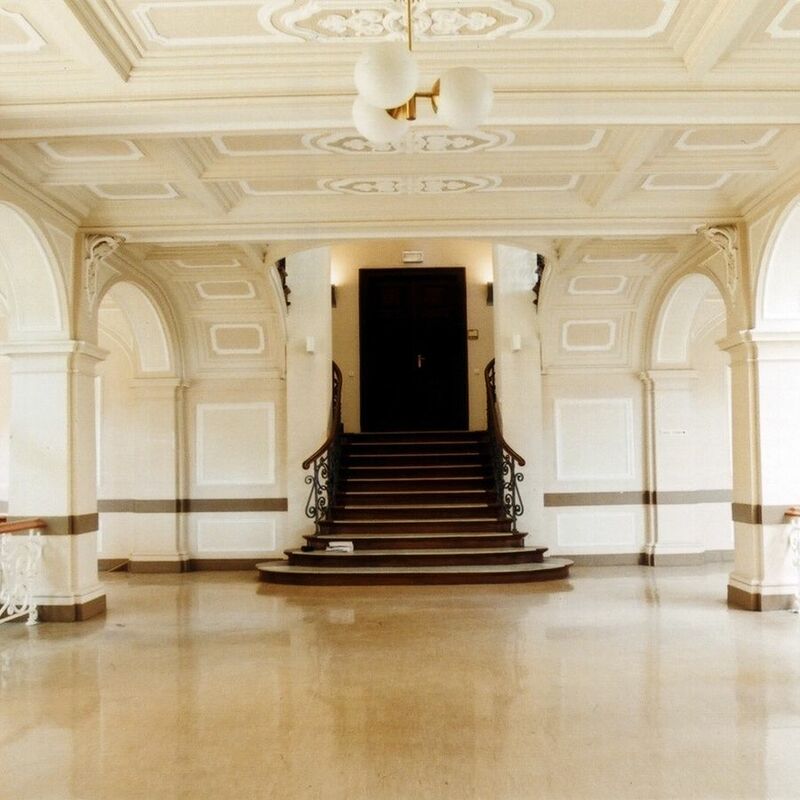 In addition, we perform regular inspections of all properties including written documentation and organise all further services necessary for the proper operation of the property, such as cleaning, winter gritting and snow clearance, security and surveillance and technical facility management. For us, accuracy down to the last detail is a must, and clear, precise presentation of facts and figures is a matter of course. We offer you access to your current account statements at all times and deliver information in a format that can be used for your year-end financial statements. Our innovative Info Portal, reserved for our registered users, provides you with round-the-clock secure access to your property-related data, including up-to-the-minute rent rolls and tenant account balances. The following selected reference projects showcase the services we provide in the field of property management. 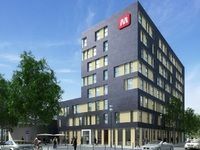 The Meininger is a 2-star plus hotel located at 64 Europa-Allee, developed and built by CA Immo Germany. It is the second hotel in the Europa Quarter after the Mövenpick Hotel. 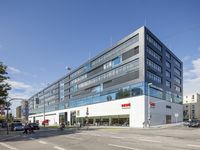 The car park is located close to the main railway station on Breslauer Platz and comprises a total of seven floors of predominantly public parking space. 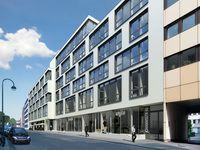 CA Immo Germany has built modern new offices at 60-64 Johannisstraße in Cologne's up-and-coming Kunibertviertel district. 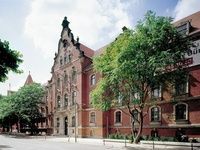 This six-storey complex is situated at the heart of the Schlossviertel neighbourhood in the well-established district of Neuhausen-Nymphenburg. 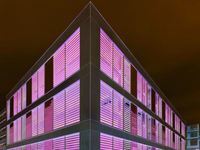 With its striking open-plan architecture, the SKYGARDEN is one of Munich's most unusual office properties. 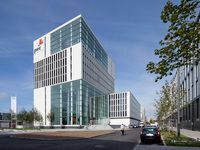 The new German HQ of the TOTAL petroleum company is located in immediate proximity to Berlin's main rail station. 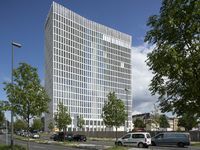 CA Immo Germany recently revitalized and refurbished the Royal Railway Directorate premises on Schöneberger Ufer in Berlin, a prestigious neo-Renaissance building directly opposite Potsdamer Platz with a lettable floor space of over 15,000 m².